This story is another many many years in the making. This Walnut came from a neighbouring farmer. 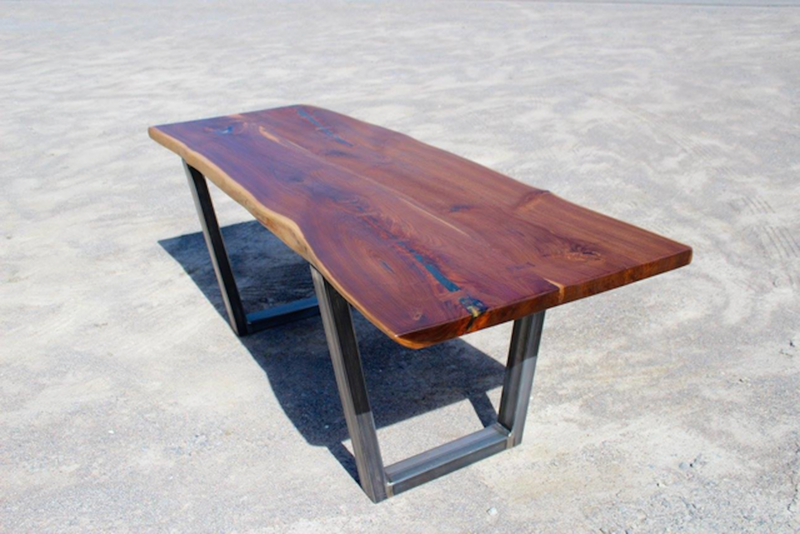 The Walnut came from a fallen tree originally on their property Markham ON. He had it milled with aspirations to one day build something. 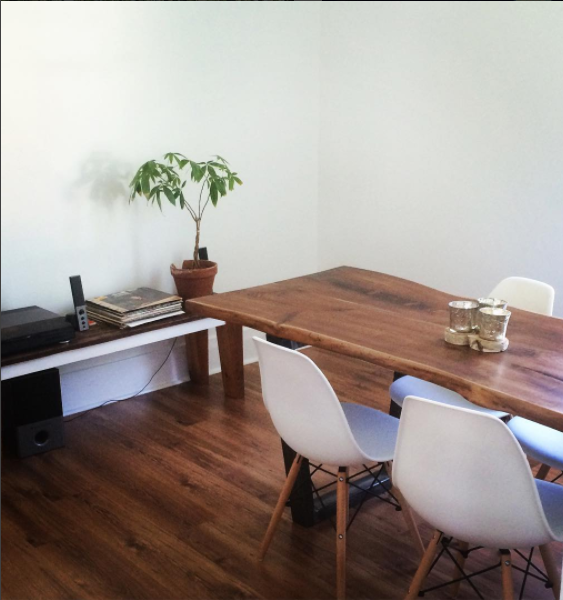 We were happy to give this walnut a second life as a beautiful dinning table. 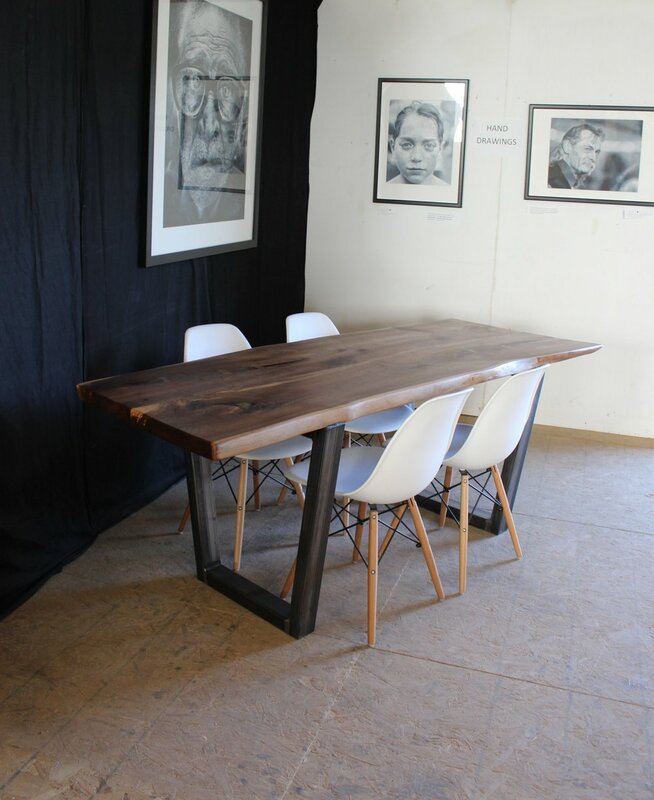 This specific table seats 6 & is perfect for small spaces. We can make something similar for any size home.